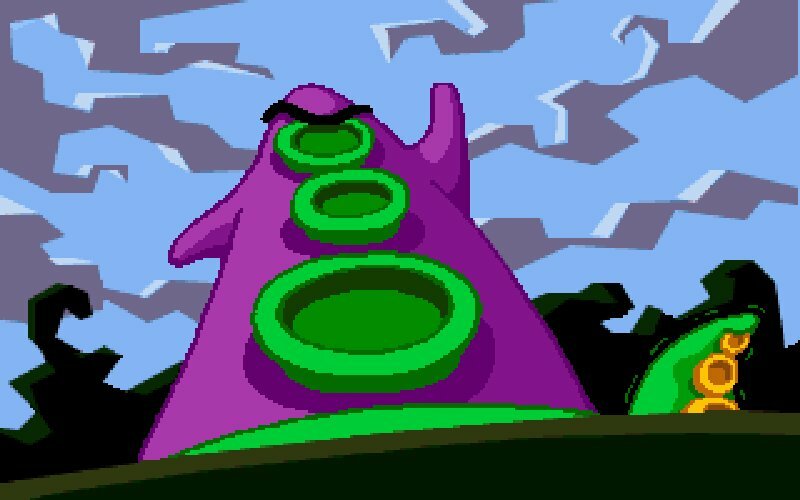 Day of the Tentacle continues, where the adventures in Maniac Mansion ended. 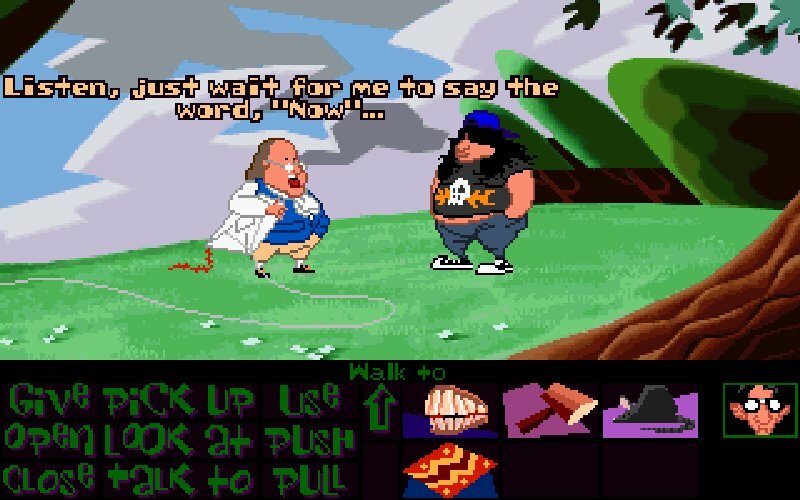 Although the game is very different from Maniac Mansion. 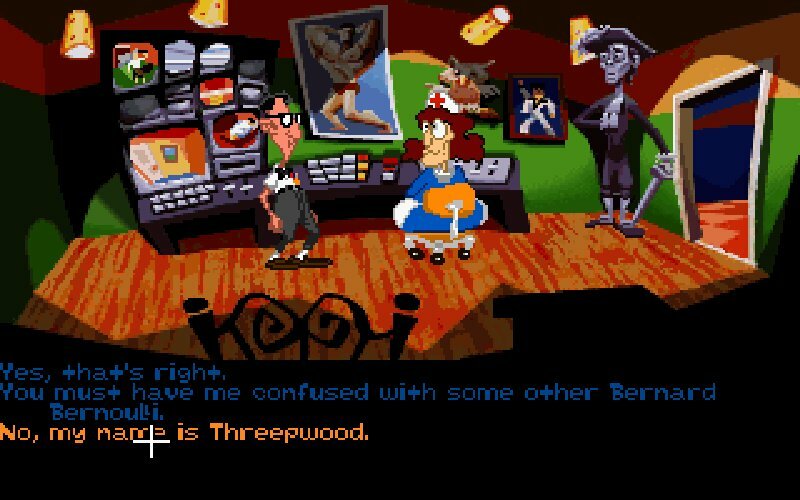 Download Day of the Tentacle for free at this site. A crazy doctor named Dr. Fred has experimented, and developed a Purple Tentacle with intelligence. One day the Purple Tentacle drinks some contaminated water, and turns into a genius with an appetite to take over the world. In an effort to stop him, Dr. Fred sends the three insane friends, Bernard, Hoagie and Laverne back in time. 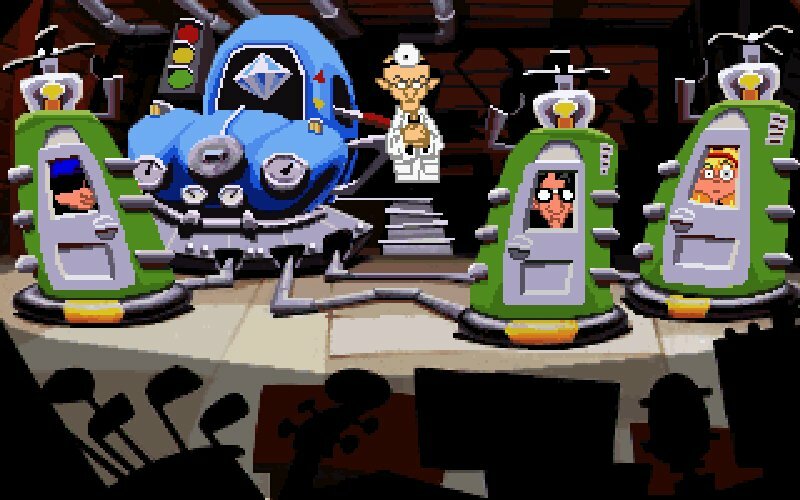 Find Day of the Tentacle, mark it and choose "Uninstall"
Should Day of the Tentacle has been damaged or corrupted and thereby difficult to remove we can recommend you finding help to uninstall it here.